The classic coffee cake that we all know and love is transformed into a portable treat! Not only are these muffins beautiful and delicious, but they're healthy too! You know I love me some muffins. 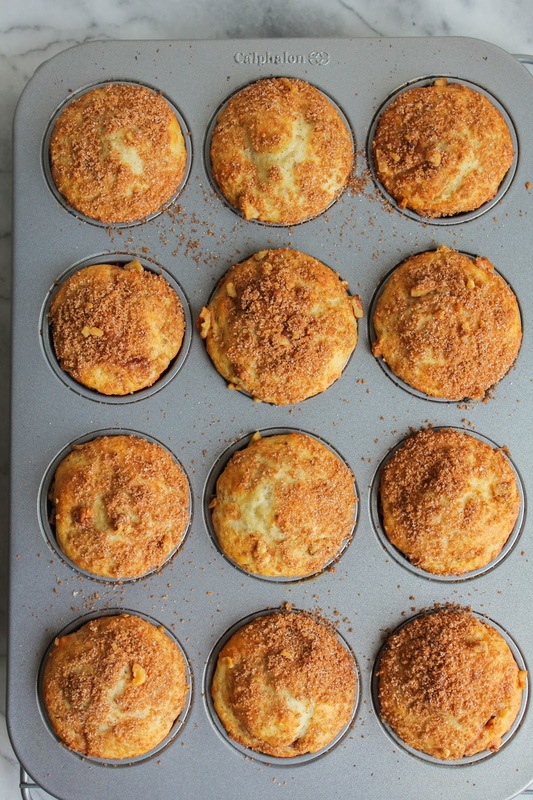 Sweet muffins, savory muffins, breakfast muffins, dinner muffins. I'll have them all! My favorite way to eat them is with a piping hot cup of coffee, so it's no surprise that I eat them most often in the morning. Or as an afternoon snack. I do like coffee and muffins in the afternoon, too. Like high tea, but not quite as fancy. Another one of my favorite things is coconut oil. It's such an amazing product, with tons of health benefits, and is so versatile. I use coconut oil in my baked goods in place of butter, shortening, and other oils. Obviously it depends on the recipe if it's a good swap, but in most cases when I bake I like to use it. 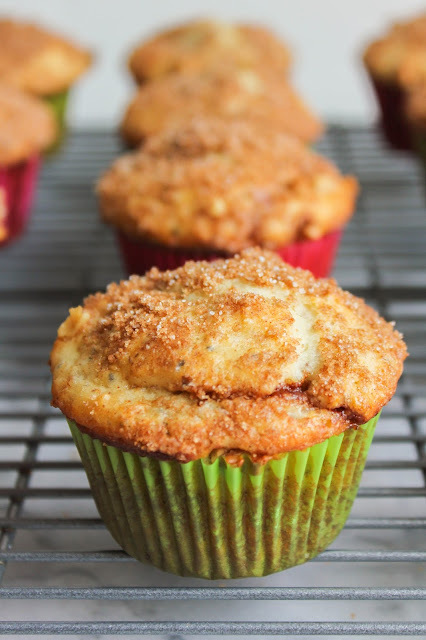 Take these Rise & Shine Coffee Cake Muffins for example. They are made with delicious Barlean's Virgin Organic Coconut Oil. 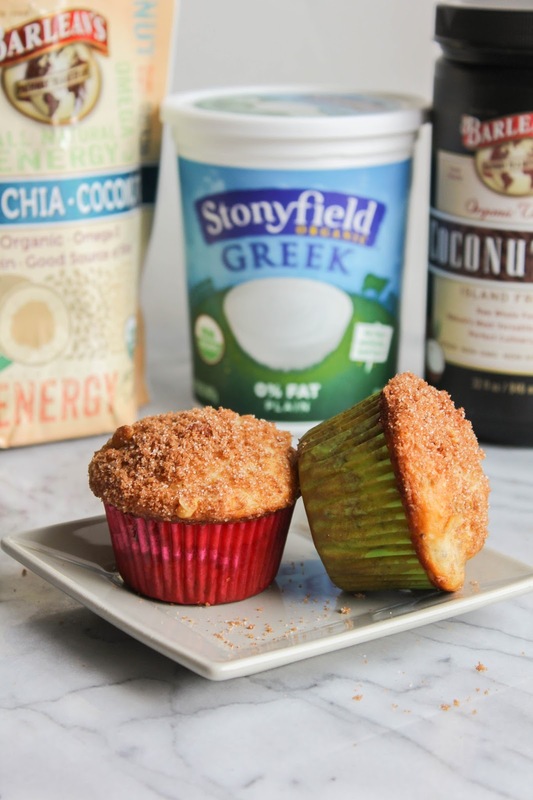 The oil gives the muffins the slightest coconut flavor, and keeps them nice and tender. I also used Stonyfield Organic Greek Plain Yogurt and Barlean's Flax-Chia-Coconut Seed Blend to really give these Rise & Shine muffins their name. High in Omega-3 and dietary fiber, the blend helps support digestive health and fuel your body. The yogurt is thick and rich, and is full of protein and calcium. 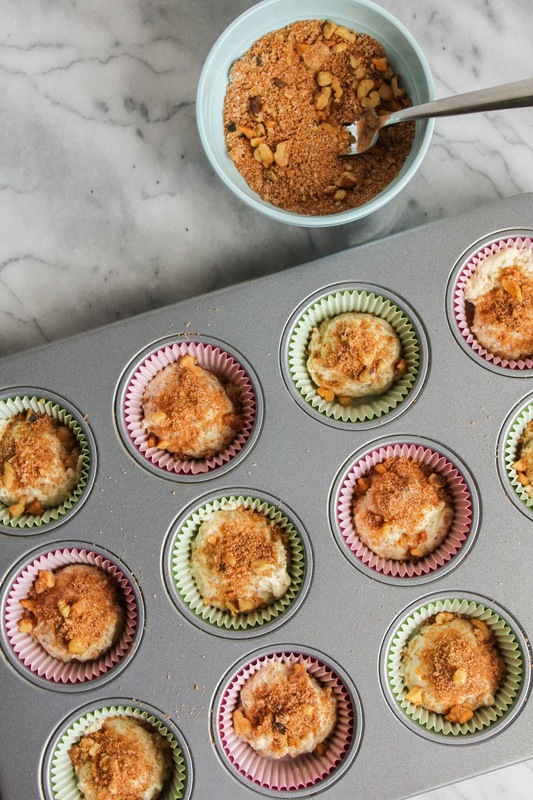 So you see, these muffins are not only beautiful and delicious, but they're good for you, too! 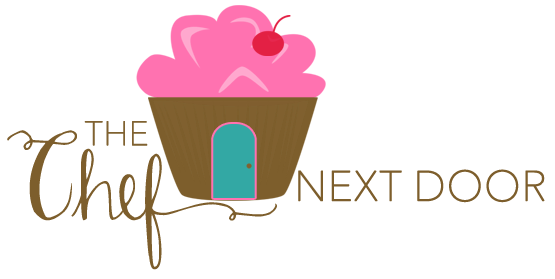 So, have I talked you into making these muffins yet? I sure hope so, because I'm ready to make myself another batch already! Preheat the oven to 375 degrees. Place 12 paper baking cups into the wells of a muffin tin and set aside. In a large bowl, whisk together the flour, seed blend, baking powder, baking soda, and salt. In a medium bowl, whisk together the sugar and coconut oil until blended. Add in the egg and mix well. Finally, add the yogurt and milk and mix until smooth. Add the wet ingredients to the dry ingredients and stir until just combined. Stir together the streusel ingredients. Spoon half the batter into the prepared muffin tin. Sprinkle half of the streusel mixture into the cups, then top with the remaining batter. Sprinkle the remaining streusel mixture over the top. Bake the muffins for 20-25 minutes, or until a cake tester inserted into the center of a muffin comes out clean. Cool the muffins in the pan on a cooling rack for 15 minutes, then remove them from the pan and serve warm. I am honored to be a member of the Stonyfield Clean Plate Club. 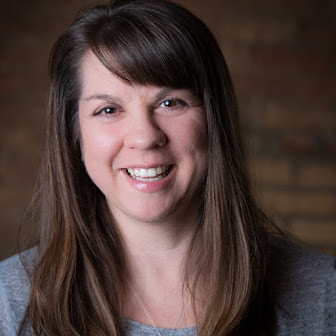 This post was created in partnership with Stonyfield and Barlean's. I received products to create this post, however, all opinions, as always, are my own.